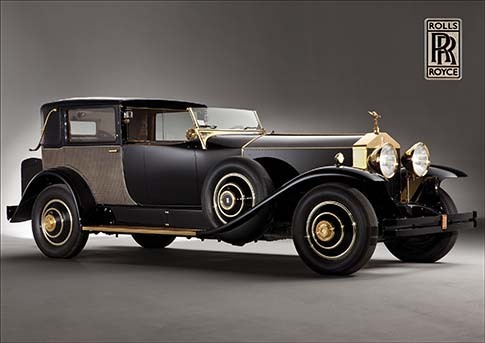 0.58 999 R$34,99 12007 - 41x2 12007 - AUTO - ROLLS-ROYCE - The Best Car in the world - 41x29 cm. 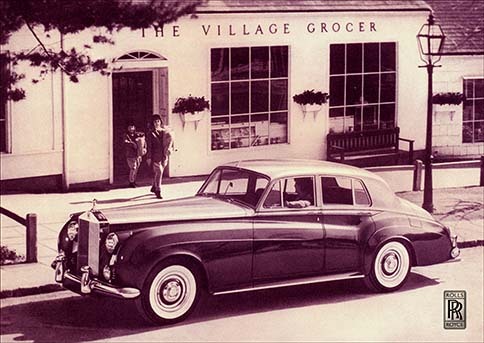 0.58 1000 R$34,99 16585 - 41x2 16585 - AUTO - ROLLS-ROYCE 1958 - Silver Cloud - At 60 miles an hour the loudest ... - 41x29 cm. 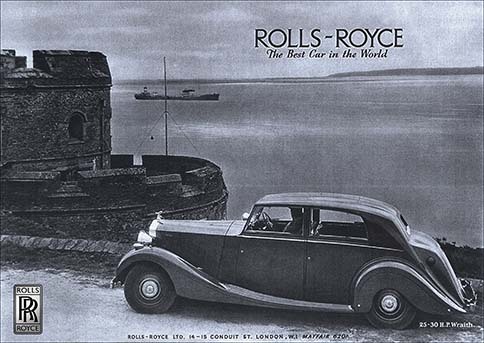 0.58 1000 R$34,99 18384 - 29x4 18384 - AUTO - ROLLS ROYCE 1948 - Emblema - 29x41 cm. 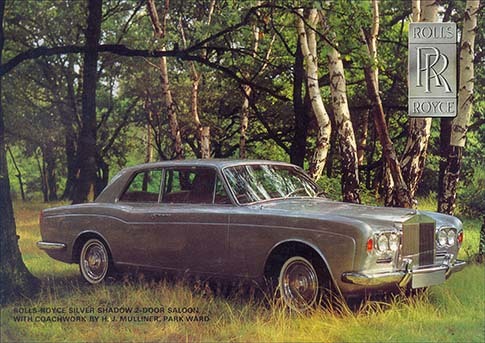 0.58 1000 R$34,99 18393 - 41x2 18393 - AUTO - ROLLS-ROYCE - Silver Shadow 4-Door Saloon -41x29 cm. 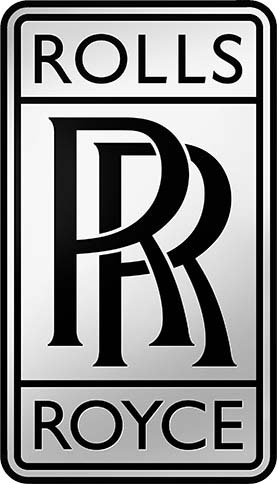 0.58 1000 R$34,99 18503 - 41x2 18503 - AUTO - ROLLS-ROYCE - Authorized Dealer - 41x20 cm. 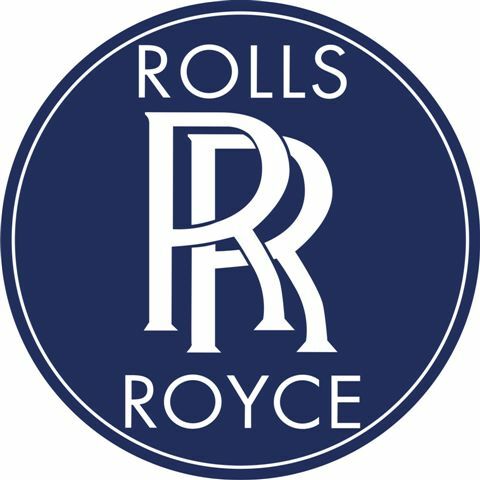 1.00 1000 R$54,99 18503 - 59x2 18503 - AUTO - ROLLS-ROYCE - Authorized Dealer - 59x29 cm. 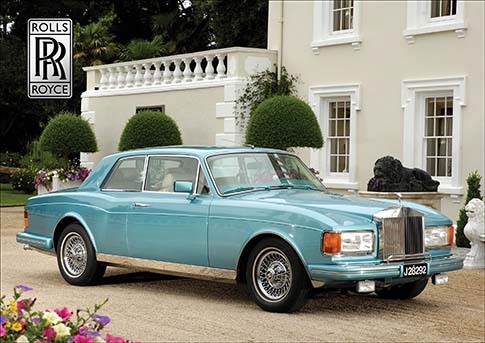 0.58 1000 R$34,99 20468 - 41x2 20468 - AUTO - ROLLS ROYCE - 41x29. 0.58 1000 R$34,99 24051. - 23, 24051. 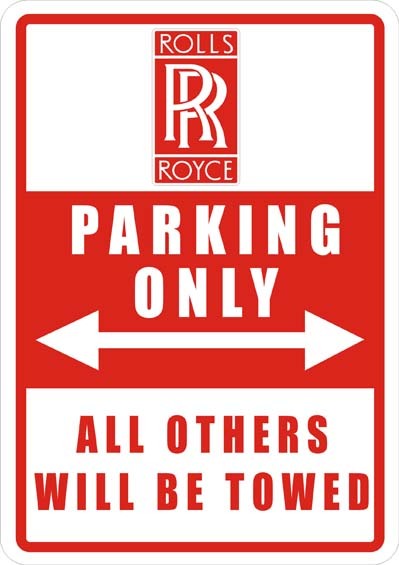 - AUTO - ROLLS ROYCE - Sign - 23,4x41 cm. 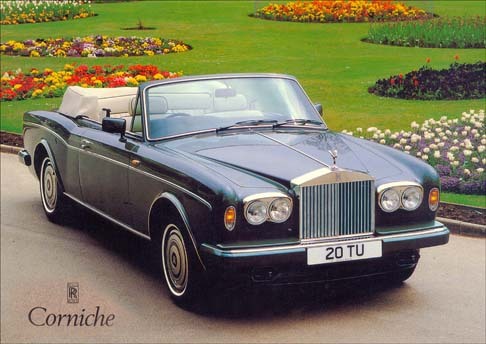 0.58 1000 R$34,99 24375 - 41x2 24375 - AUTO - ROLLS ROYCE - 41x29 cm. 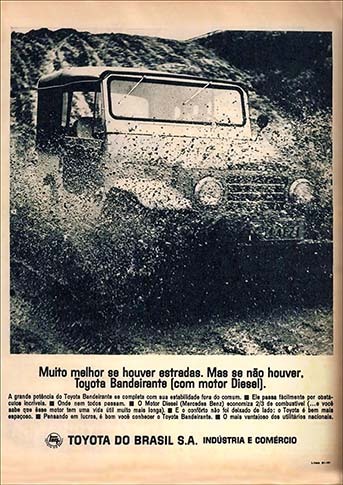 0.58 1000 R$34,99 24710. - 29x 24707. 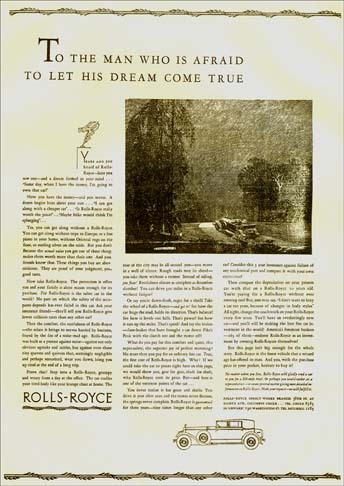 - AUTO - PARTS - PEÇAS - BATERIA - ROLLS-ROYCE - Dagenite Car Batteries Rolls-Royce Advertising_- 29x41 cm. 0.58 1000 R$34,99 24707. - 25x 24707. 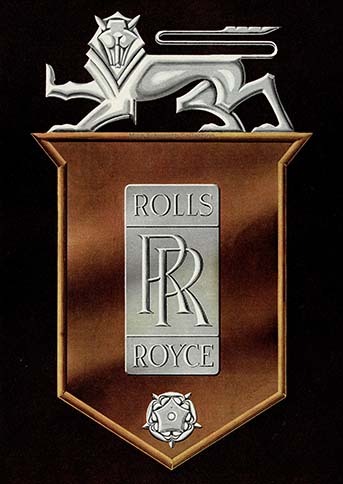 - AUTO - ROLLS-ROYCE - Sign - emblema_- 25x41 cm. 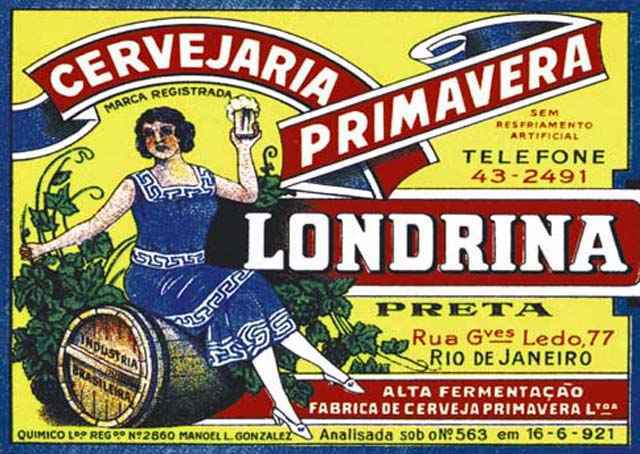 0.58 1000 R$34,99 24708. - 41x 24708. 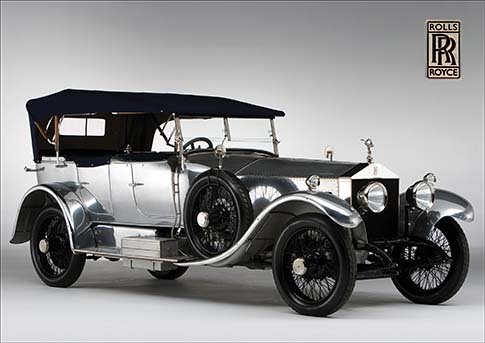 - AUTO - ROLLS-ROYCE 1921 - Barker_Rolls-Royce_40-50HP_Silver_Ghost_Phaeton_- 41x29 cm. 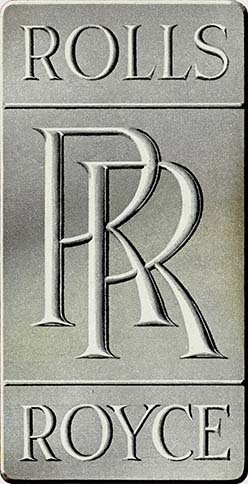 0.58 1000 R$34,99 24709. - 29x 24709. 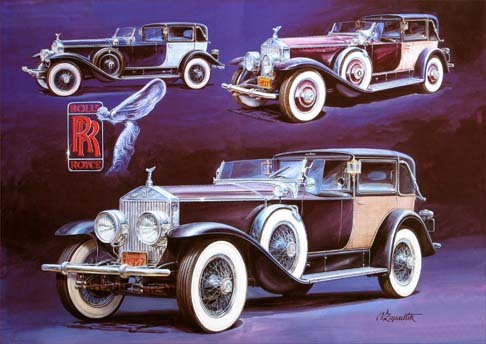 - AUTO - ROLLS-ROYCE - 29x41 cm. 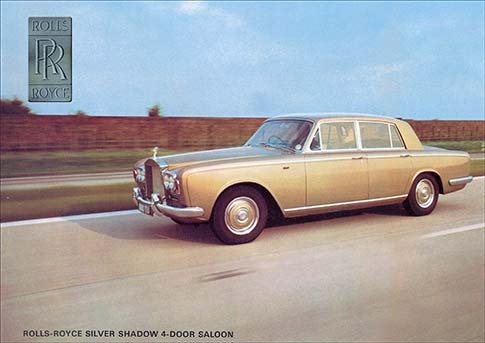 0.58 1000 R$34,99 24711 - 41x2 24711 - AUTO - ROLLS-ROYCE - Silver Shadow 2-Door Saloon Saloon - 41x29 cm. 0.58 1000 R$34,99 24712. 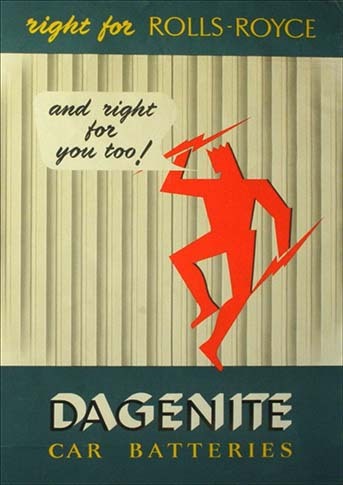 - 41x 24712. 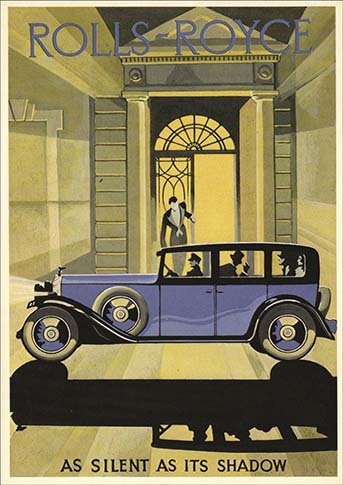 - AUTO - ROLLS-ROYCE 1929 - Phantom-Riviera-Town-Brougham - 41x29 cm. 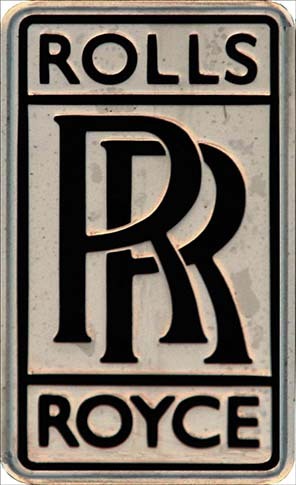 0.58 1000 R$34,99 25162 - 21x4 25162 - AUTO - ROLLS ROYCE 1948 - Logo - Sign - 21x41 cm.